Light Touch Photography offers On-Site photography. Why get stuck in a studio to have the portrait of yourself, the kids or your pet taken. 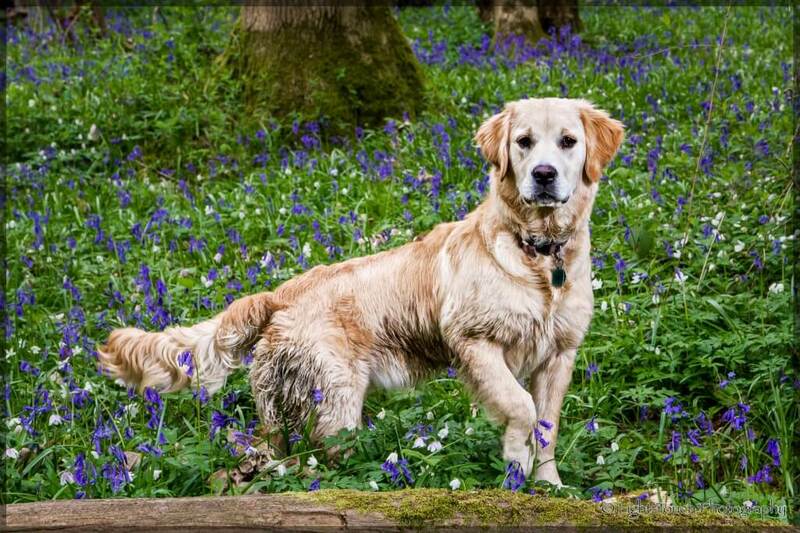 We can get booked-up for our bluebell photo-shoots very early, so why not get in touch with us now to book your shot for next spring.